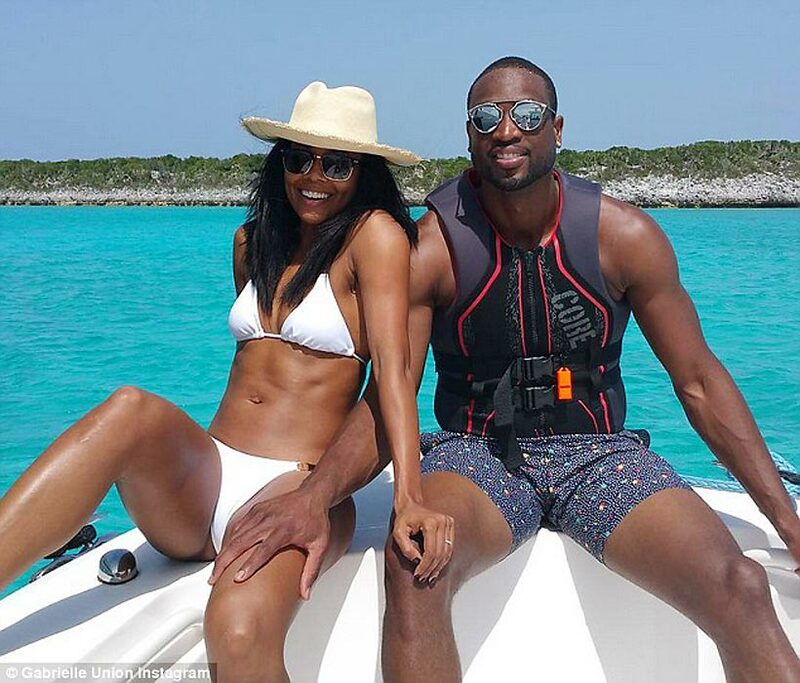 Dwyane Wade and Gabrielle Union showed off their beach bods while on a boat in July 2015. Here are some other instances of sports figures on boats. Maria Sharapova smiles as she holds the singles trophy after the 2008 Australian Open. 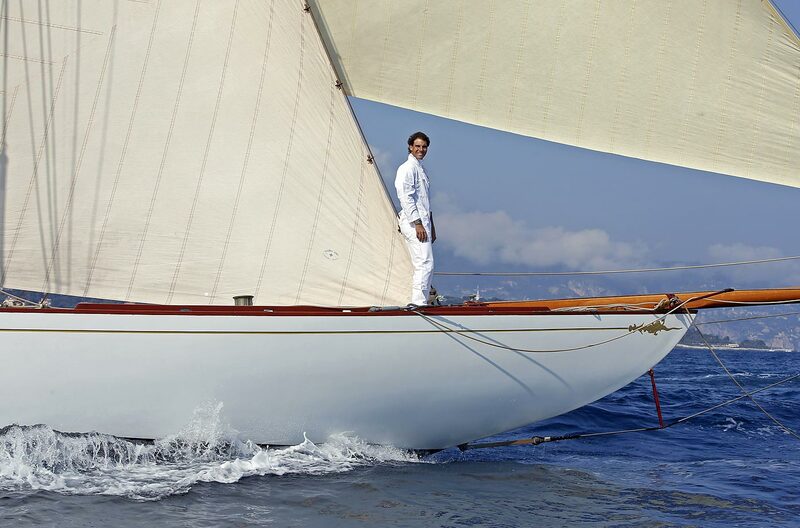 Rafael Nadal sails on a Tuiga yacht in 2014 during the Monte Carlo ATP Masters tennis tournament. Larry Bird of the Boston Celtics enjoying fishing on the lake while at rookie camp in Boston. 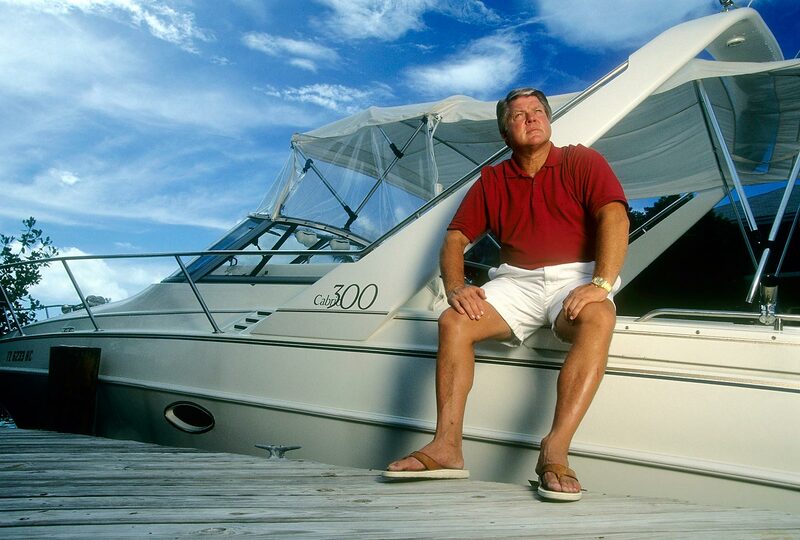 The Yankees captain steers a boat near Tampa in 2005. Jeter piloted New York to five World Series titles during his career. Tiger Woods was said to be asking $25 million for his aptly named yacht, which was reportedly a wedding gift for ex-wife Elin Nordegren. 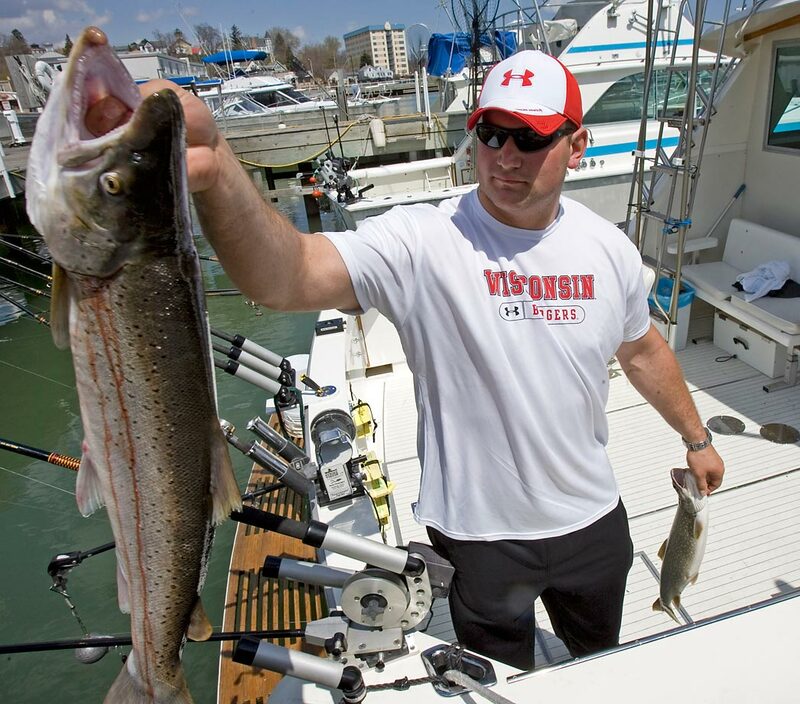 Cleveland Browns first found draft pick Joe Thomas hands over a fish that was caught on a fishing charter in 2007. Thomas spent day fishing with his dad instead of attending the football draft in New York, and was selected third overall by the Browns. Rivera sits alone on the boat Daniyoel in Panama in February 1997. Rivera was preparing for his first season as Yankees closer. 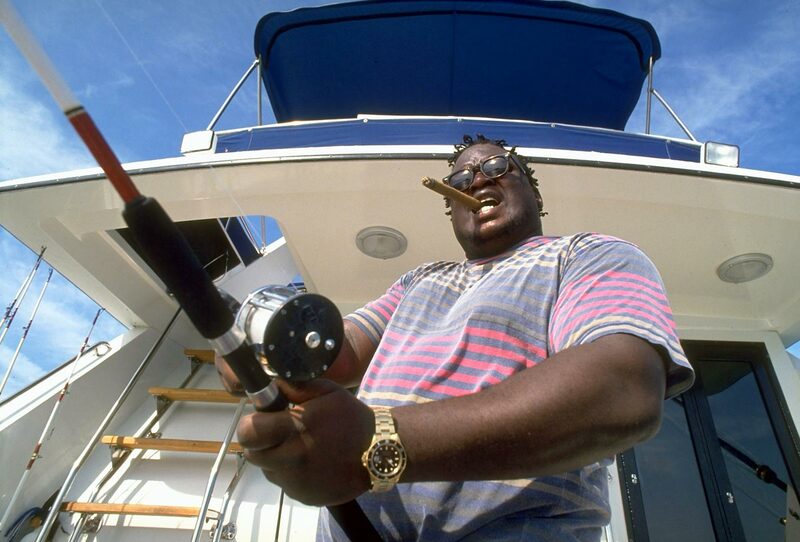 The former heavyweight champion fishes on his boat in Key West in 1993. More than three years earlier, Douglas had knocked out unbeaten champion Mike Tyson to stun the boxing community. 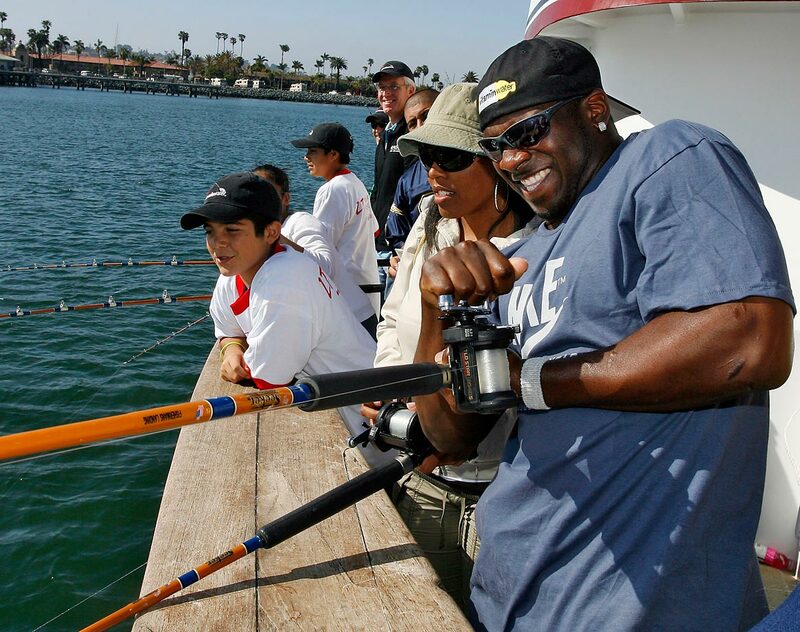 The Chargers running back tries to reel one in during a fishing trip on the San Diego Bay with kids from his Touching Lives Foundation in 2007. 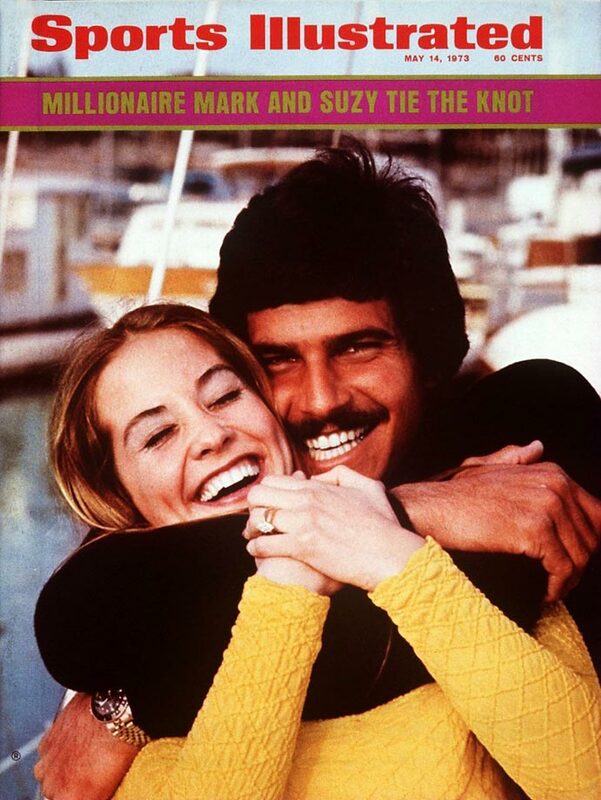 The Olympic swimmer and his fiancee, Susan Weiner, posed for a Sports Illustrated cover shot on their boat, Sumark 7. Spitz was less than a year removed from his record-setting performance at the Munich Olympics in 1972. 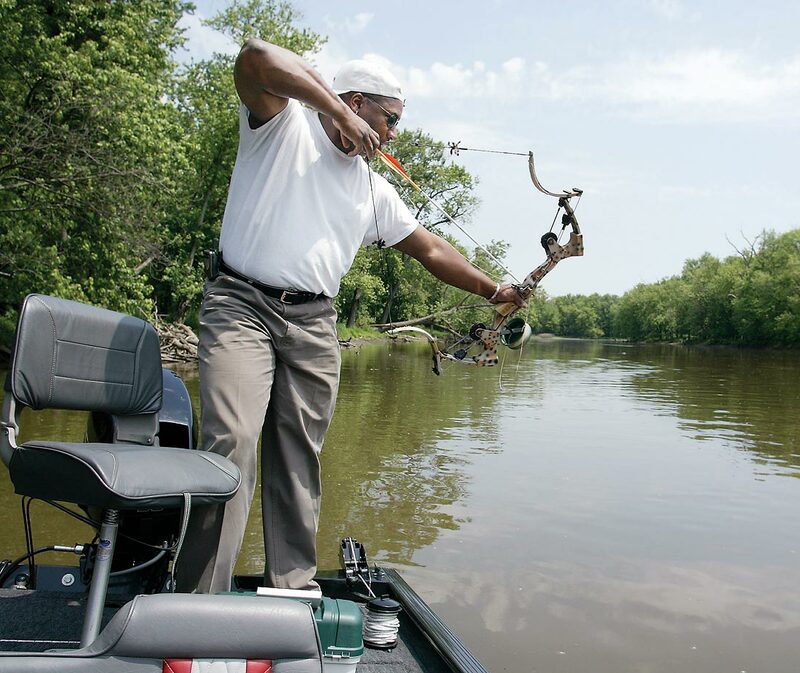 Bo Jackson on his boat on the Des Plaines River in Illinois, spearing fish with a cross-bow in 2003. 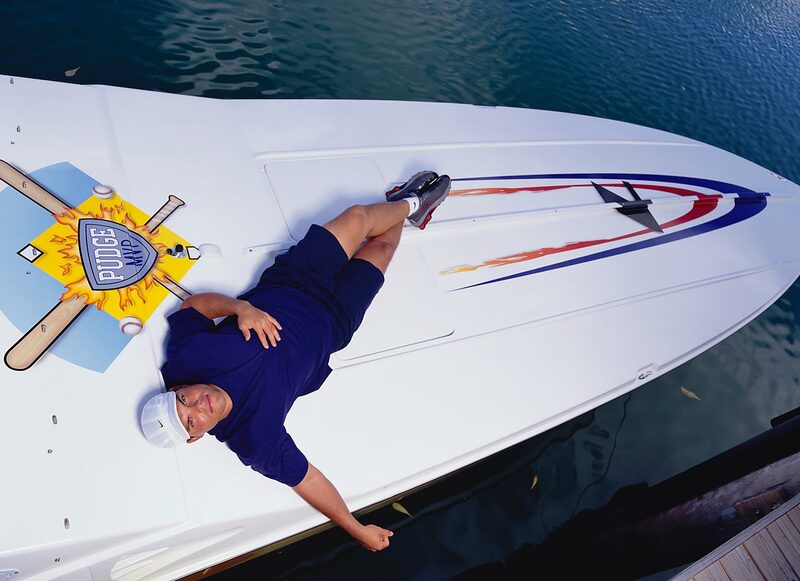 The power-hitting, rifle-armed catcher relaxes on his boat in December 2001. As the graphic on the boat references, Rodriguez was the 1999 American League MVP after hitting .332 with a career-high 35 home runs. The 14-time All-Star was a member of the 2003 World Series champion Marlins. 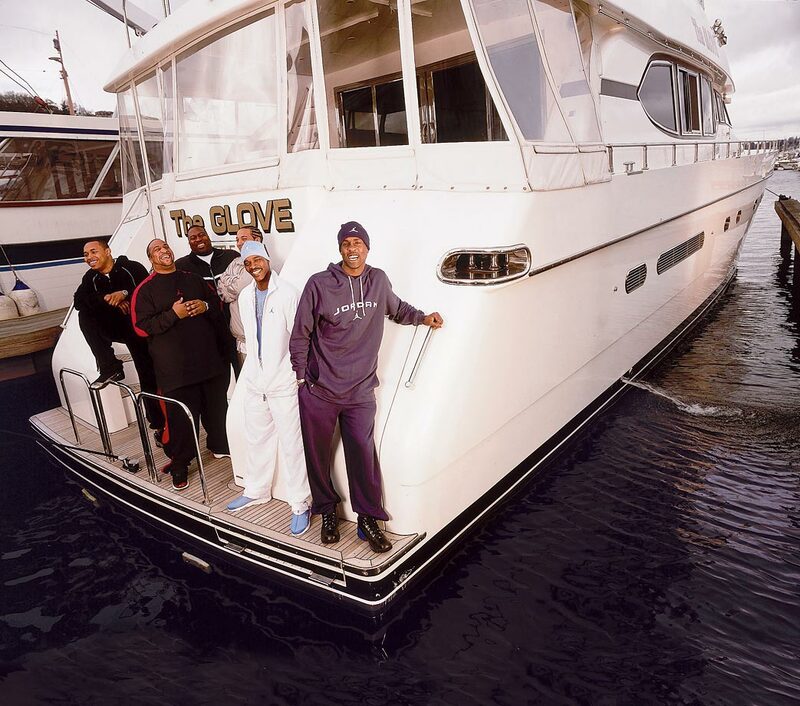 The then-NBA guard (right) stands with his posse on "The Glove," which comes from the nickname he earned for his defensive presence. 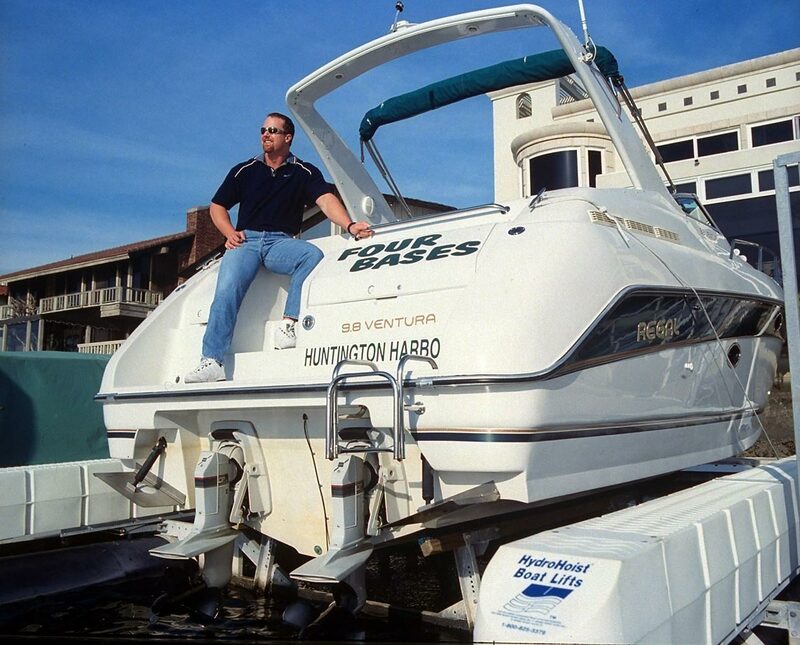 In the January before he captivated the baseball world by breaking Roger Maris' home run record, McGwire sits on his boat in Huntington Harbor, Calif. 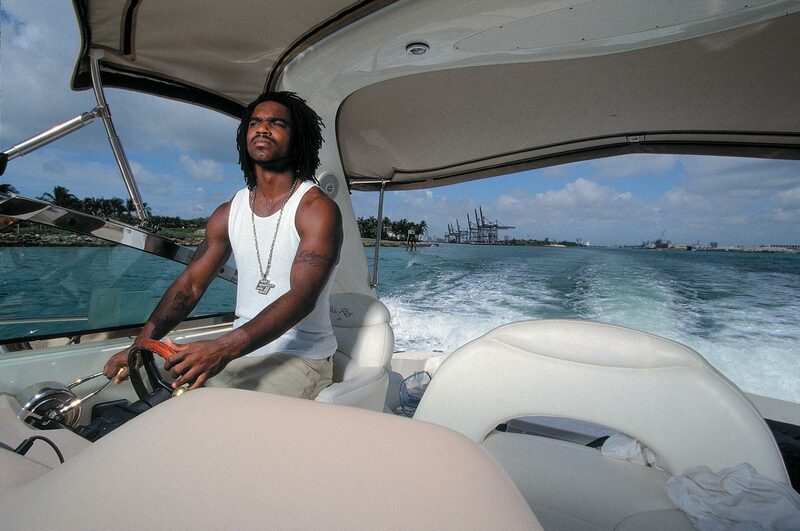 The Indianapolis Colts running back steers his boat near Miami in 2001. 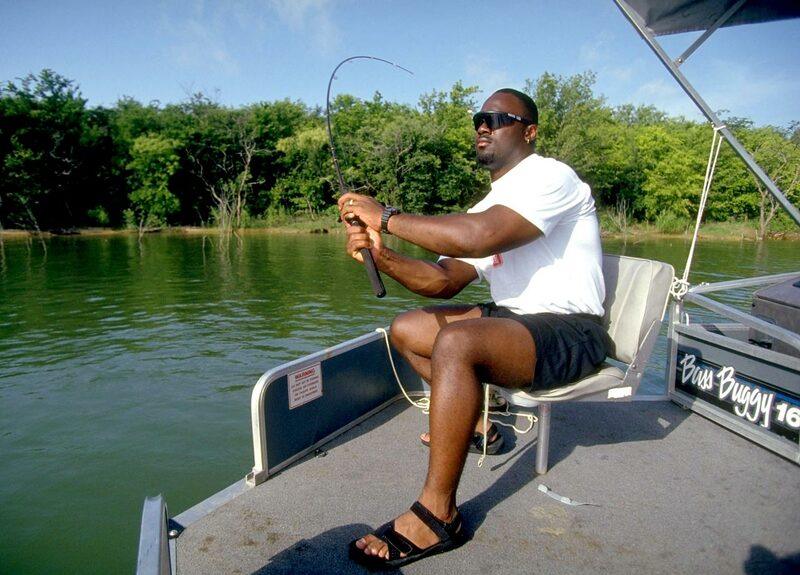 The former Twins star rides in his fishing boat in 1997. The 2001 Hall of Fame inductee hit .316 in his career but was forced to retire before the 1996 season due to loss of vision in his right eye from glaucoma. After two years as a TV analyst, Jimmy Johnson returned to coaching with the Miami Dolphins in 1996. 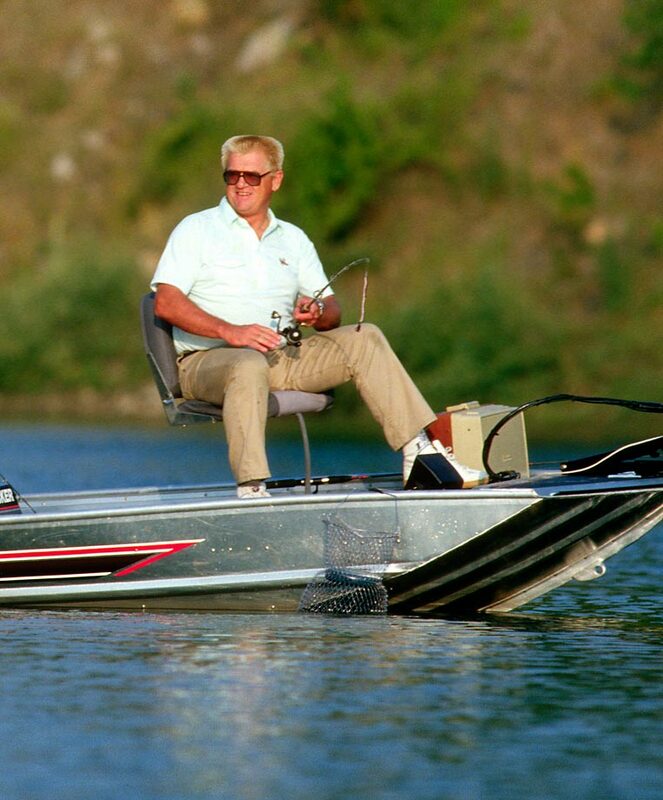 In this photo taken that year, Johnson sits on his boat. You can put the Shark on the water, but you can't take his irons away. 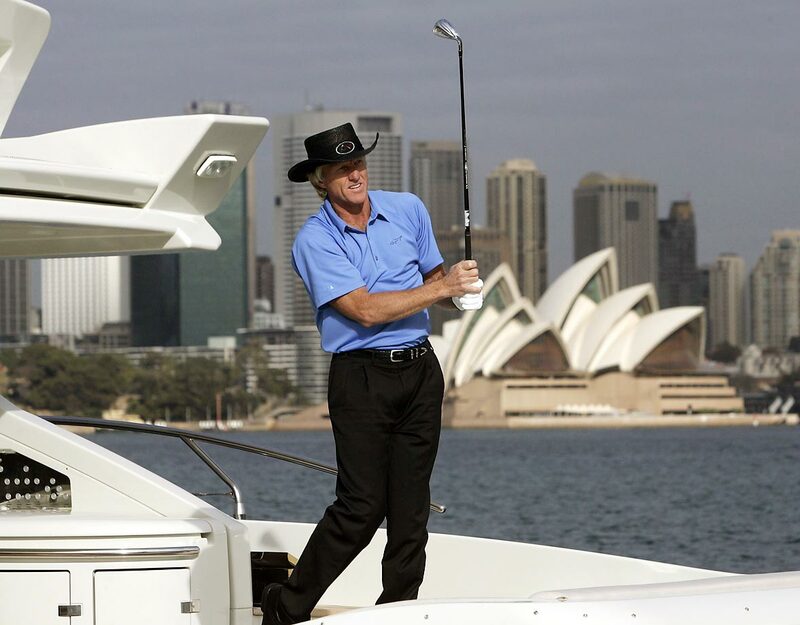 The Australian golfer takes some practice swings on the back of his yacht on Sydney Harbour in May 2006 as he was promoting that season's Australian Open. 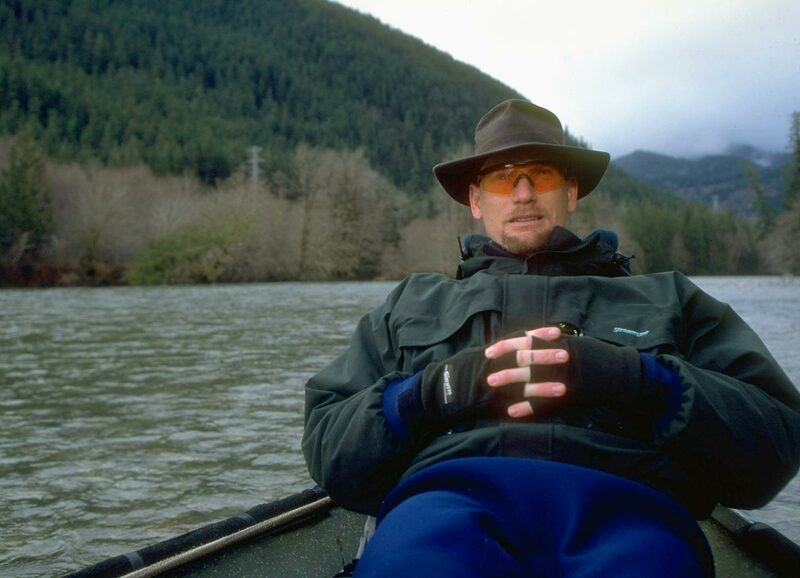 In the midst of the best three-year run in his career, Seattle Mariners slugger Jay Buhner fishes for trout. Seen here in 1996, Buhner would hit 124 home runs during the span from 1995 to 1997. 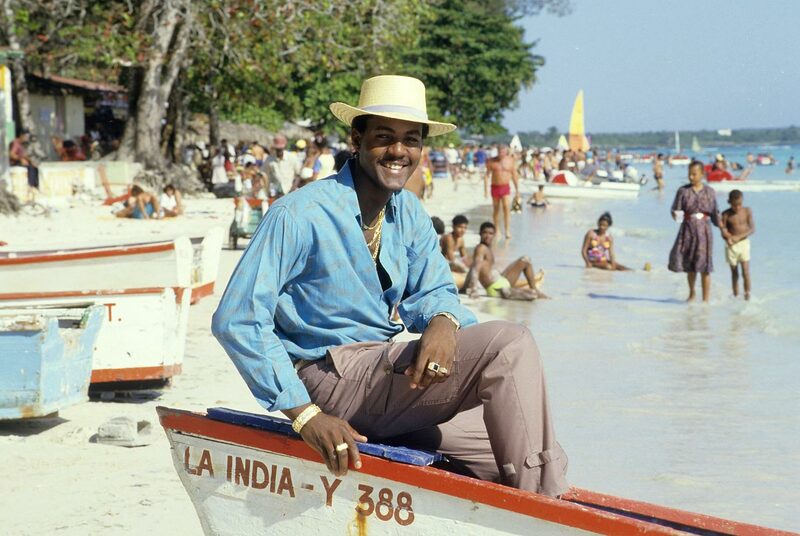 A free-swinging shortstop for the Atlanta Braves, Thomas relaxes on a boat during a photo shoot in his hometown of Boca Chica, Dominican Republic. Thomas played for Atlanta from 1985 to 1990, hitting .234 with 42 home runs in his career. 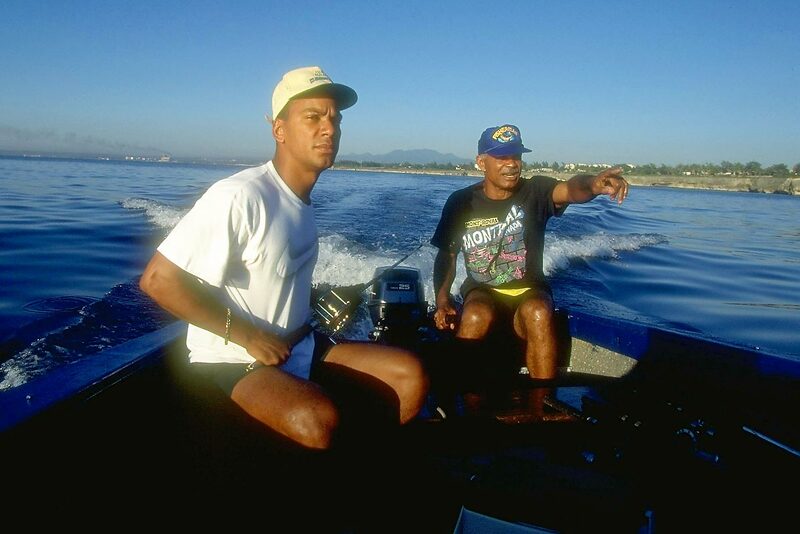 Expos manager Felipe and his son Moises, an outfielder, sit on a fishing boat in the off-season of what-could-have-beens. Montreal had a league-best record of 74-40 when a strike cut off the season without a World Series in 1994. 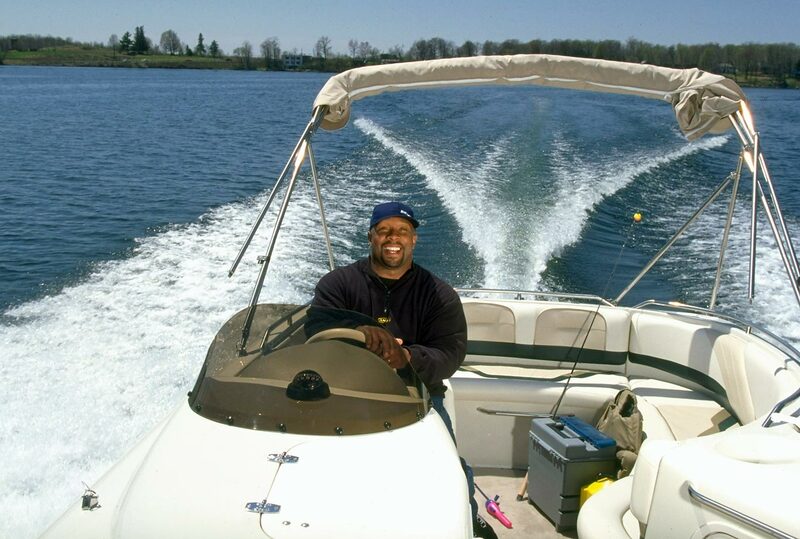 In the summer after his best professional season, Steelers' running back Barry Foster, then 24, fishes near Grand Prairie, Texas. Foster had earned a trip to the Pro Bowl in 1992 after rushing for 1,690 yards and 11 touchdowns. 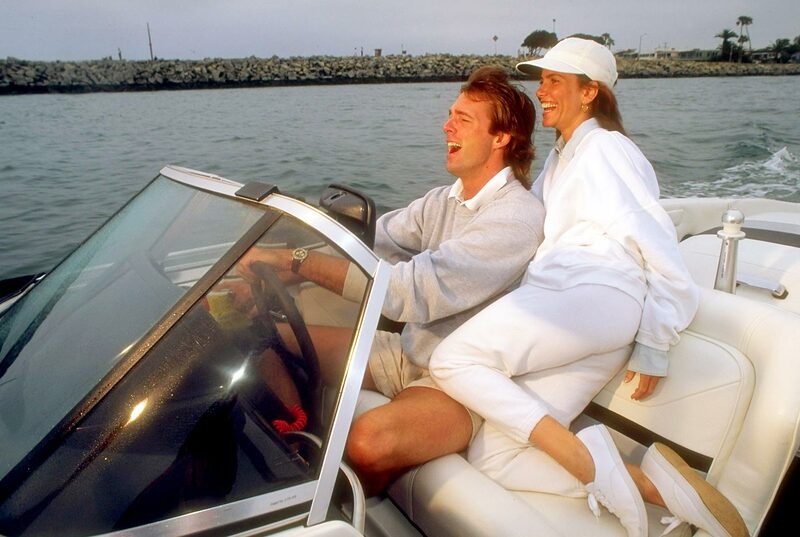 The Angels' pitcher cruises in a motorboat with his girlfriend, White Snake video girl Tawny Kitaen. They were married from 1997 to 2002, but Finley filed for divorce three days after Kitaen was arrested for domestic abuse. 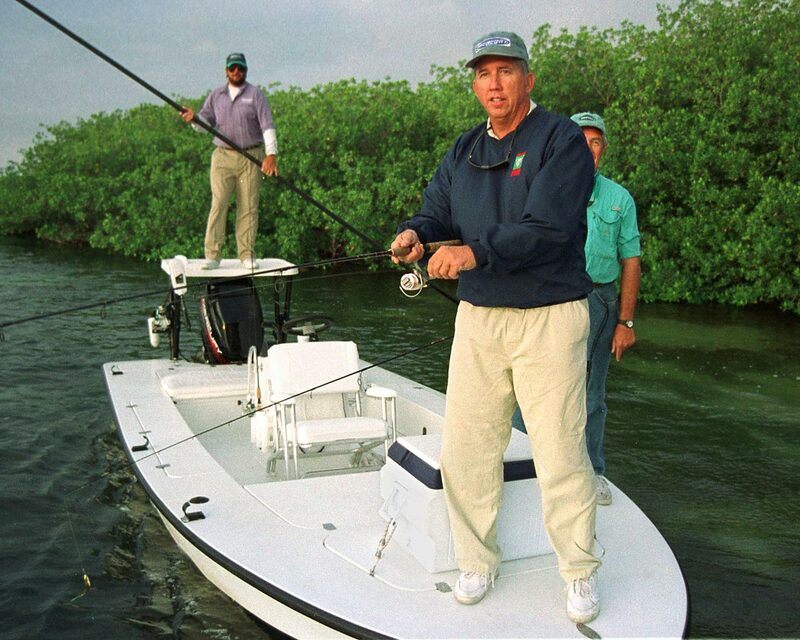 The former Baltimore Orioles manager casts his line at a 1997 fishing tournament and fundraiser for cystic fibrosis research. Three days before this photo was taken, Johnson had been named American League manager of the year. 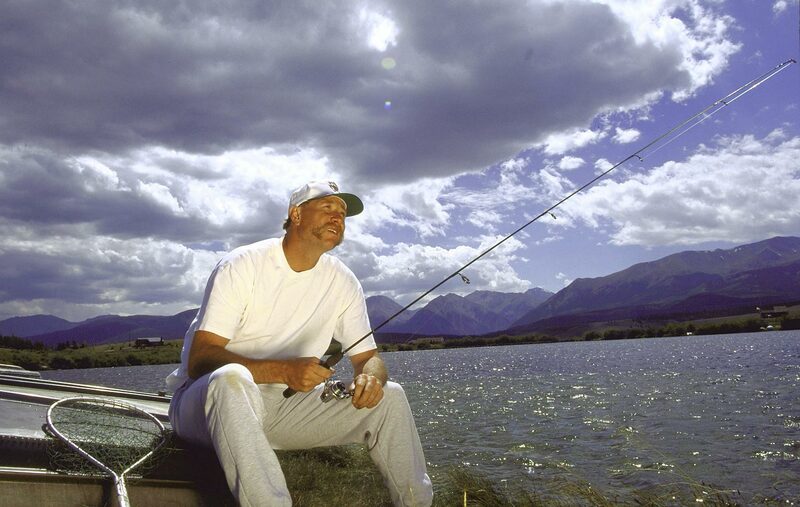 The 2008 Hall of Fame inductee fishes near Colorado Springs in August 1994, during the last season of his career. Gossage won 124 games and recorded 310 saves during his career. The then-Eagles quarterback fishes for bass in Lake Granbury in Granbury, Texas, in the 2010 off-season. 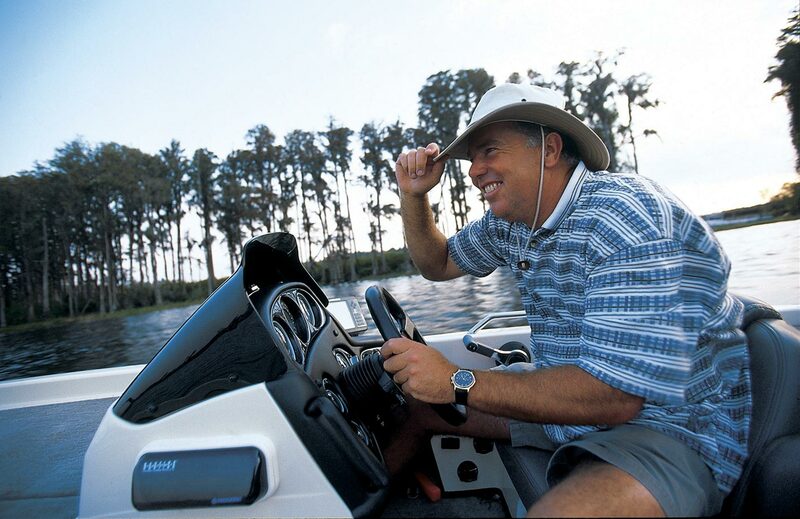 The golfer drives his boat near Orlando in 1998, the best year of his PGA career. 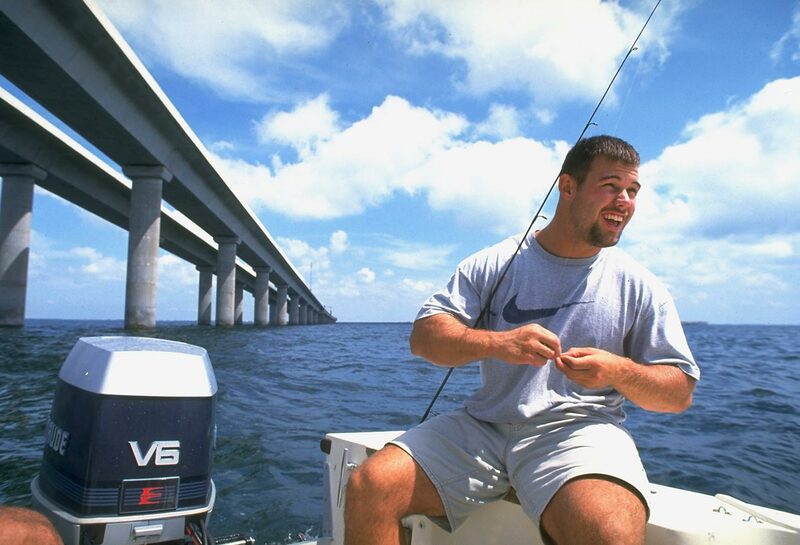 Mike Alstott of the Tampa Bay Buccaneers baiting line in 1997. The two-time Olympic medalist and five-time world champion fishing with her father, Danny, and brother Ron in 1997. At that time, Kwan was still a year away from her first Olympic appearance -- a silver medal at the Nagano Olympics. In 2002, she added a bronze. 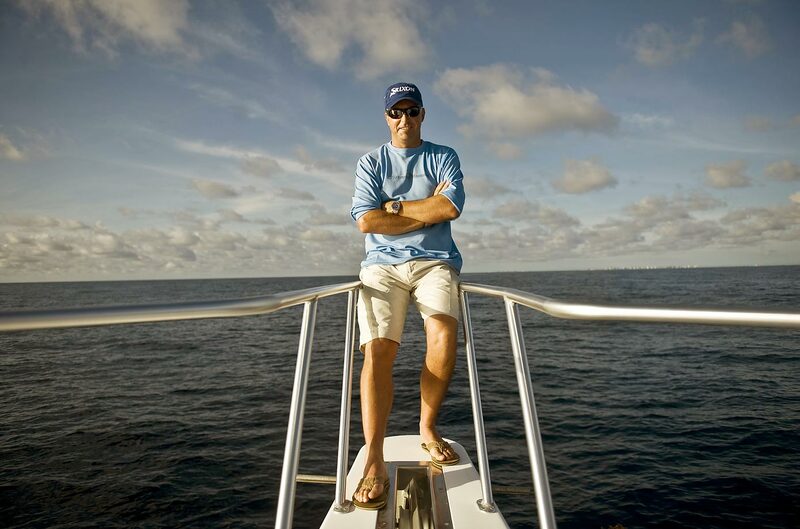 Professional golfer Robert Allenby on his fishing boat in 2008. 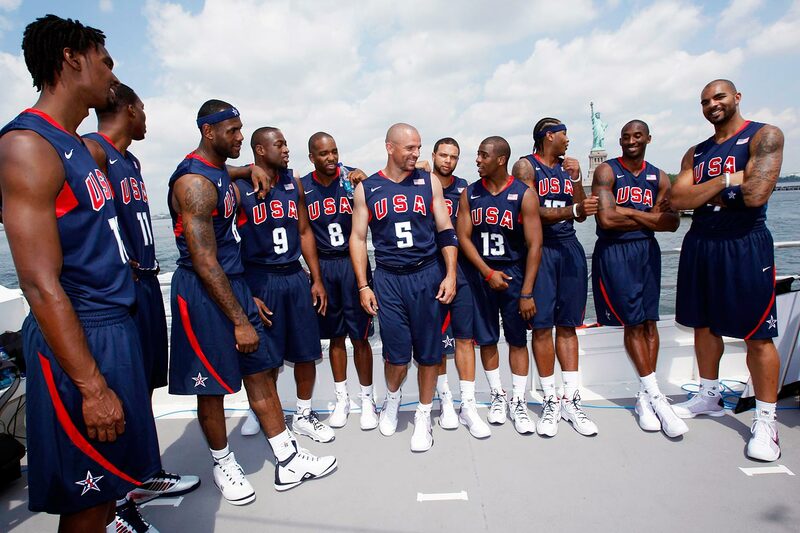 Before taking gold in Beijing, the Redeem Team took a boat tour near the Statue of Liberty as part of a promotional trip. The British tennis star took a ride in front of the Burj Al Arab Hotel during the Emirates Dubai ATP Tennis Championship in 2009. 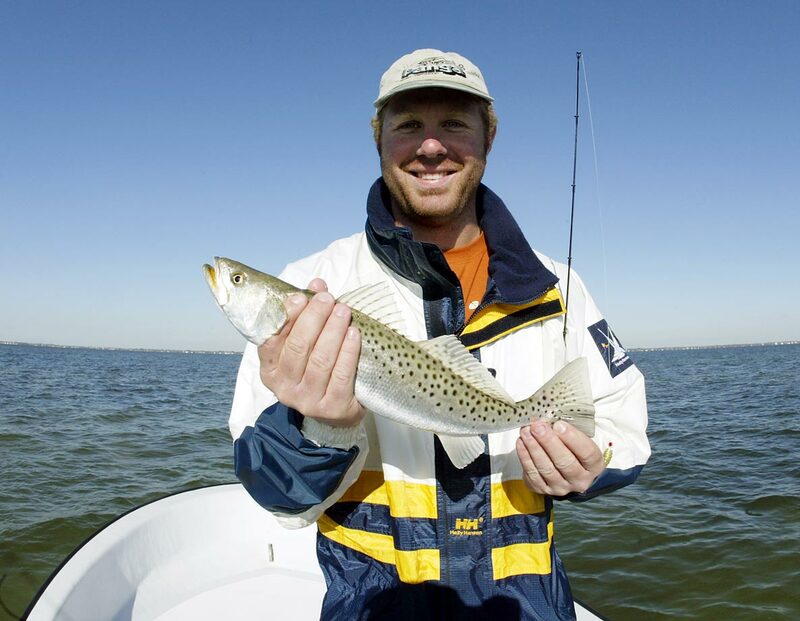 Adam Dunn of the Cincinnati Reds fishing off the coast of the Gulf of Mexico in 2005. 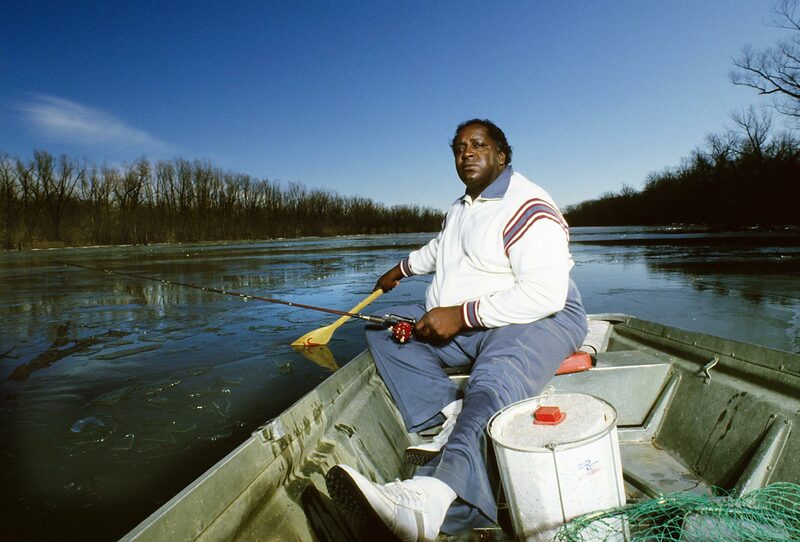 Former Green Bay Packers player Bob Brown fishing in 1985. 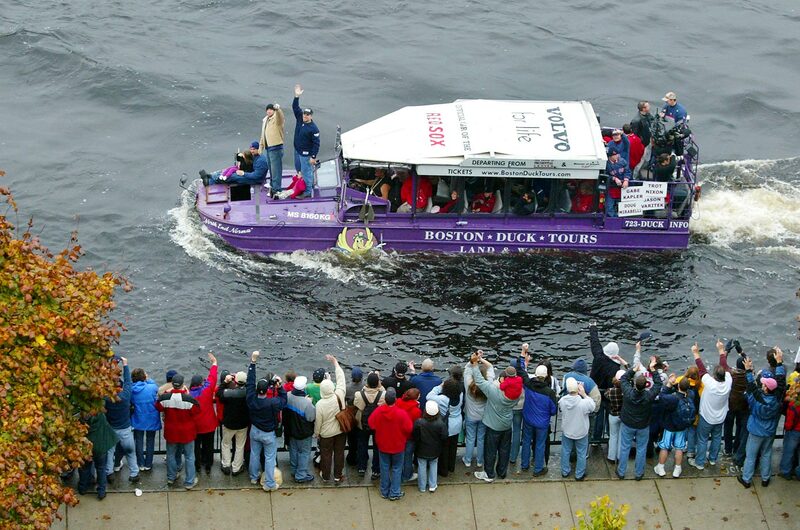 A duck boat in the rolling rally parade celebrating the Boston Red Sox's World Series victory in 2004. 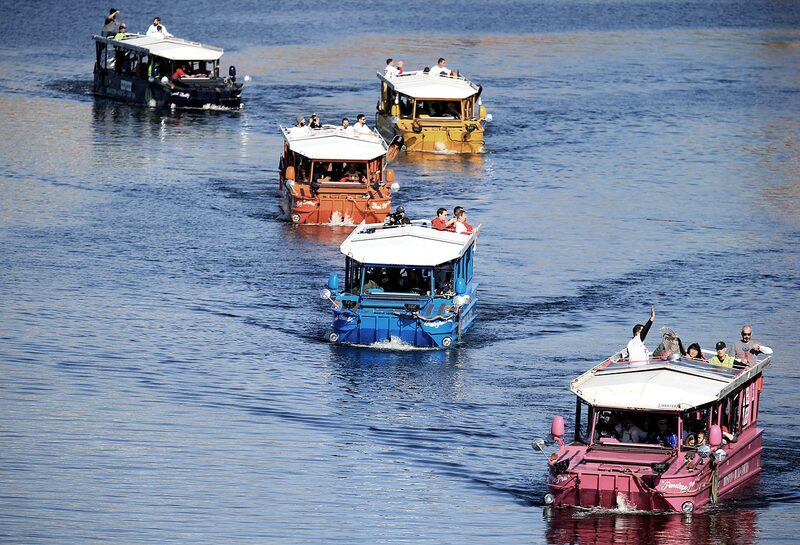 Duck Boats carry the World Series Champions on the Charles River as the Boston Red Sox celebrate their World Series victory in 2013. 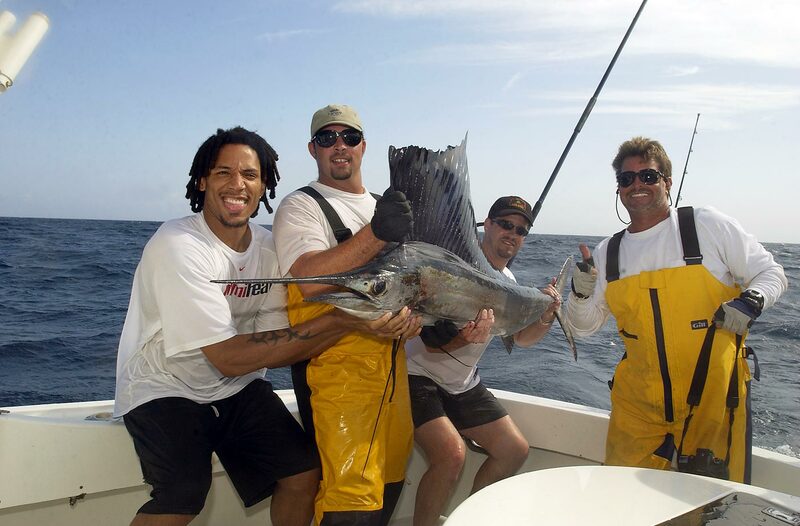 Brian Grant of the Miami Heat savors the moment after winning an hour-long fight with a sailfish off the coast of Florida. 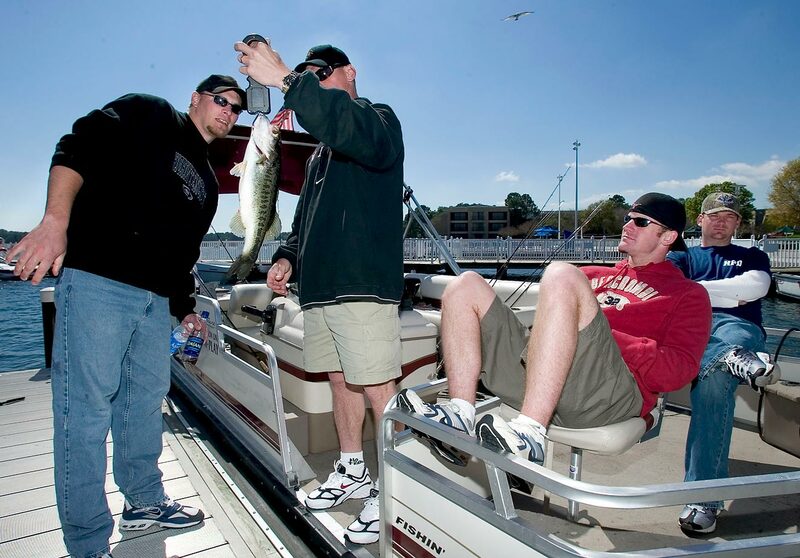 Houston Astros' Craig Biggio, center, Wade Miller, Brad Ausmus and Ricky Stone during the 1st Annual Walt Disney World Recreation Spring Training Bass Classic. 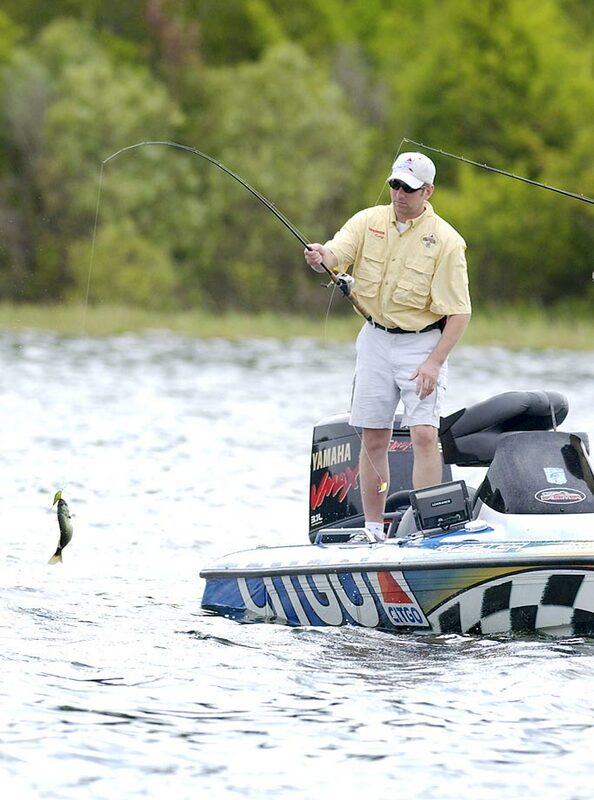 NASCAR driver Greg Biffle reels in a largemouth bass at the Walt Disney World Resort in 2003. 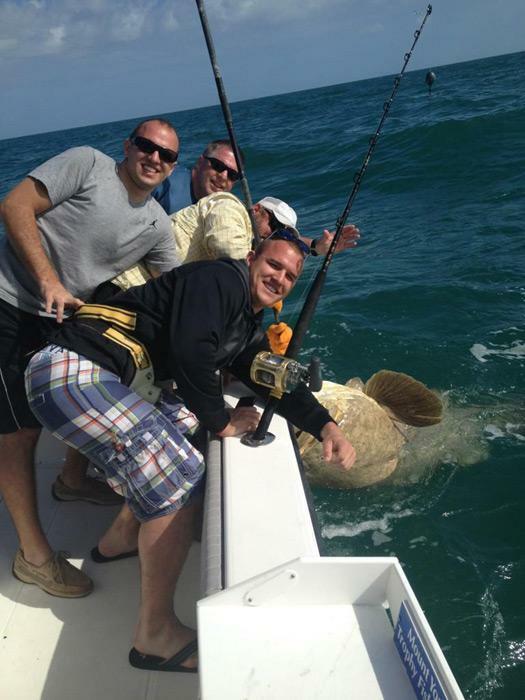 Biffle was among the NASCAR drivers competing in the CITGO Jeff Burton Celebrity Challenge "Hot Rods and Reels" fishing competition. 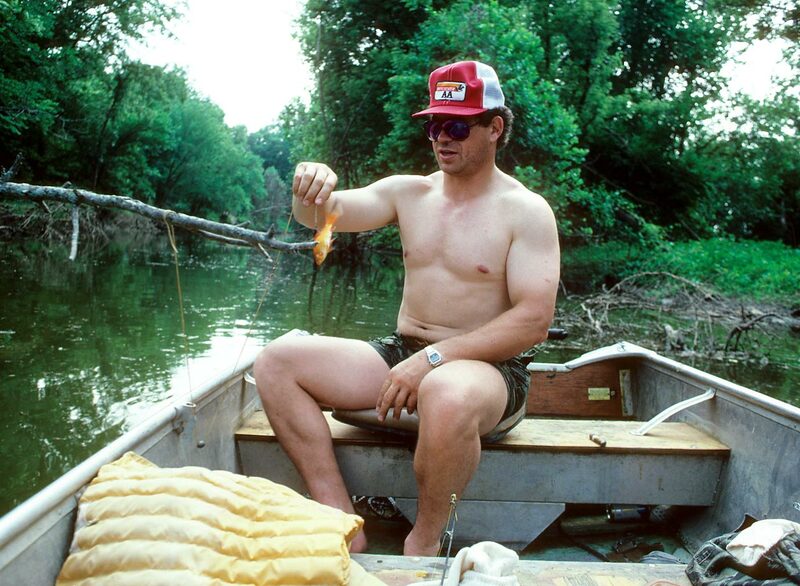 John Riggins of Washington Redskins fishing in Lawrence, Kan., in 1983. 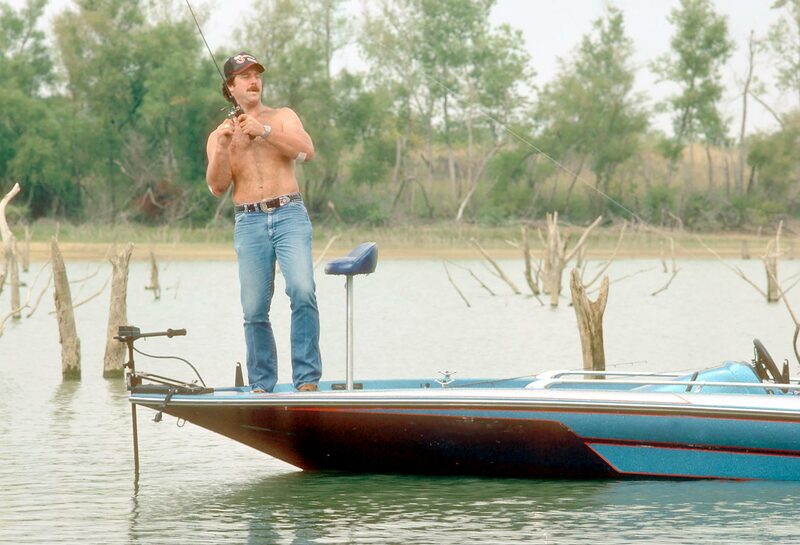 Randy White of Dallas Cowboys fishing for bass in Landenberg, Penn., in 1984. 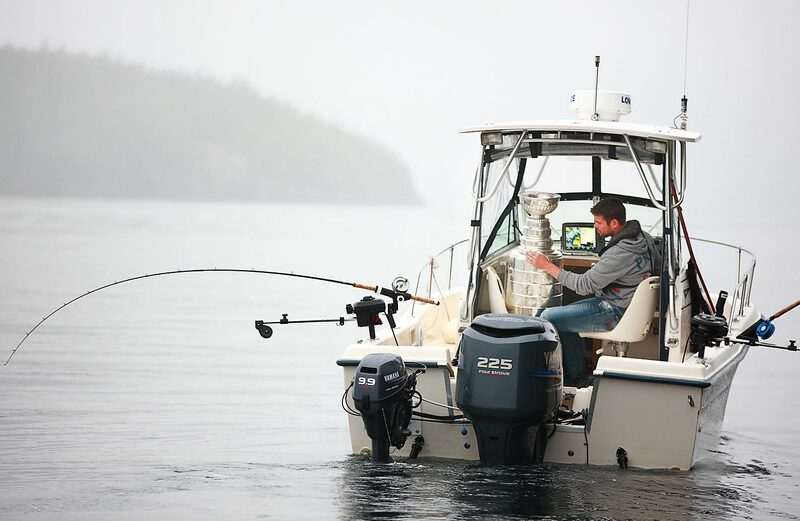 Willie Mitchell of the Los Angeles Kings goes fishing with the Stanley Cup in Telegraph Cove, British Columbia. Mitchell took the Stanley Cup to his hometown of Port McNeill, B.C. for his one-day celebration with the prized trophy. Whitey Herzog out in a fishing boat in 1985. 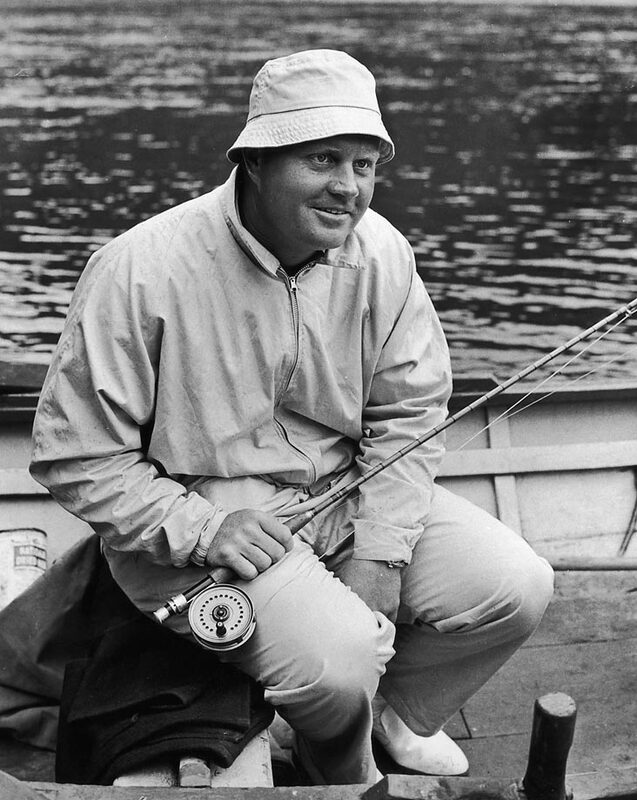 Jack Nicklaus tries his hand at fishing on the Birnam Hotel stretch of the River Tay, near Dunkeld in Perthshire. He was taking a day off from practicing for the 1968 Open Golf Championship at Carnoustie. 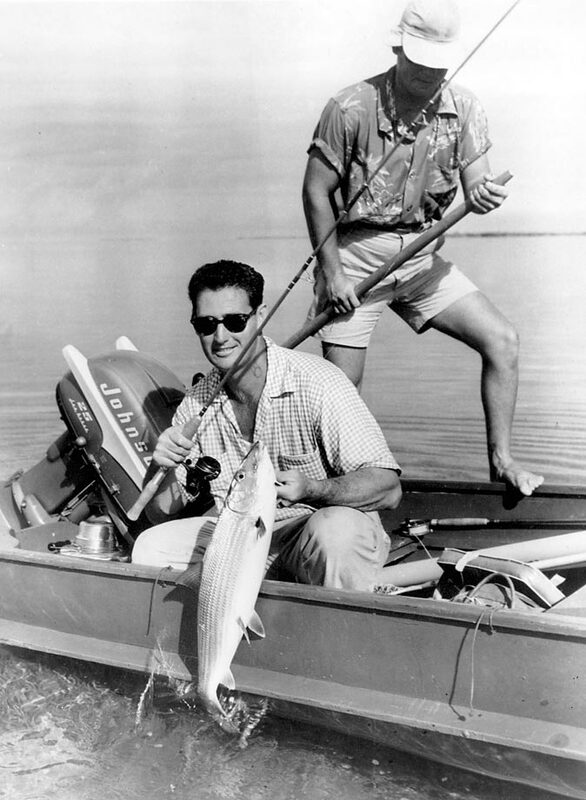 The Yankees slugger fishes in Florida with his son, Mickey Jr., in February 1968. Mantle was entering the final season of his baseball career, where the former slugger would hit a career-worst .237 with 18 home runs. 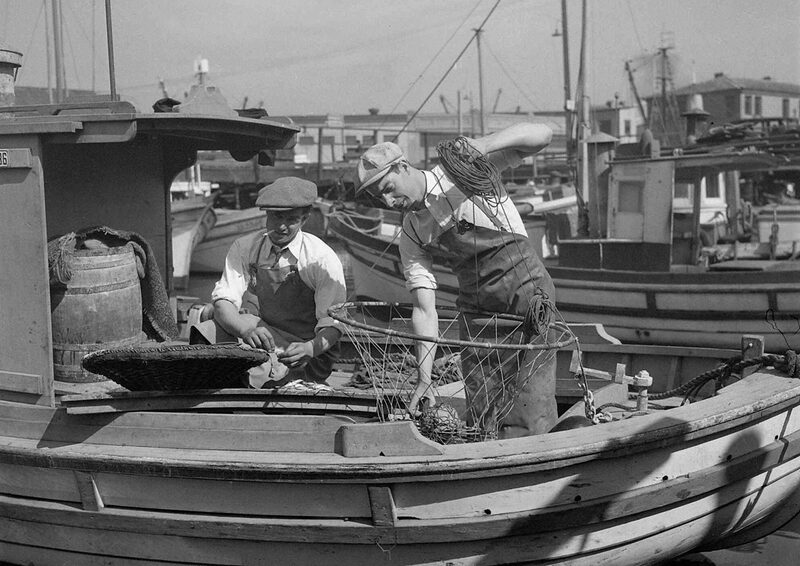 DiMaggio, right, with his brother, Mike, on the family fishing boat in San Francisco in October 1936. The Yankee Clipper was coming off a rookie season in which he hit .323 with 29 home runs as the New York won the first of four straight World Series titles. The following summer, DiMaggio hit a career-high 46 home runs. 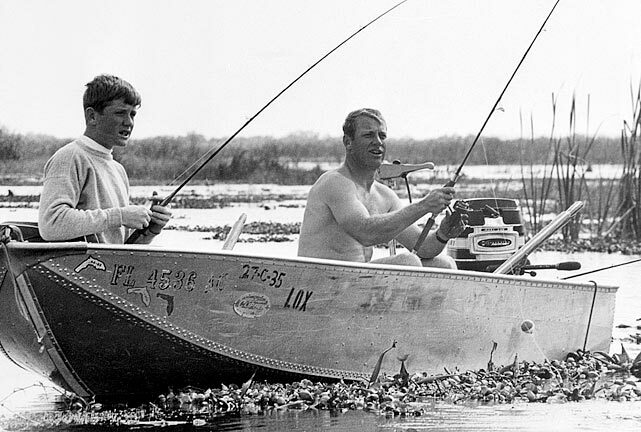 When each season would end, the Red Sox legend would slip away to Florida to fish. 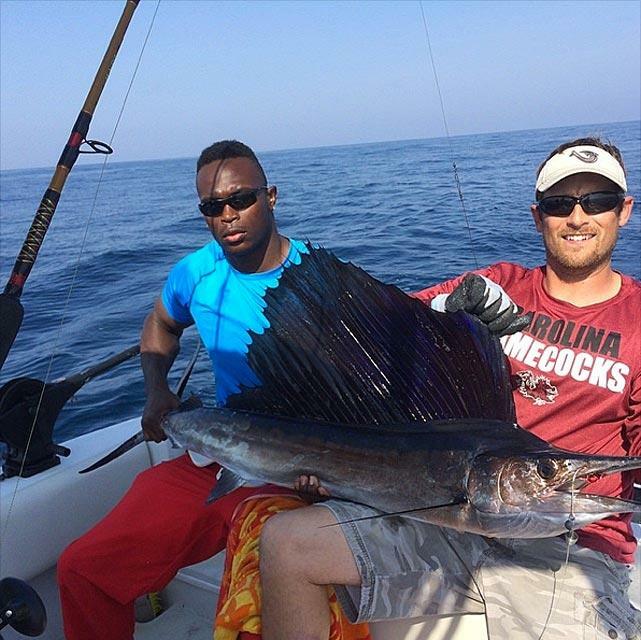 His love of fishing for sailfish may have surpassed even his passion for baseball. 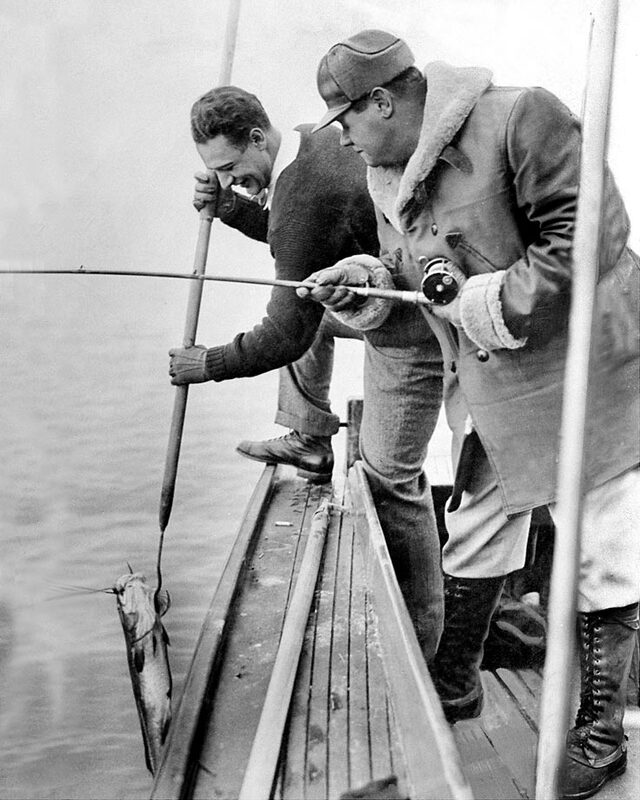 Lou Gehrig and Babe Ruth bag a fish in 1938. Dwyane Wade and Gabrielle Union enjoyed a day on the boat during their recent trip to the Bahamas. This inspired our photo editors to create an entire gallery of Athletes on Boats. 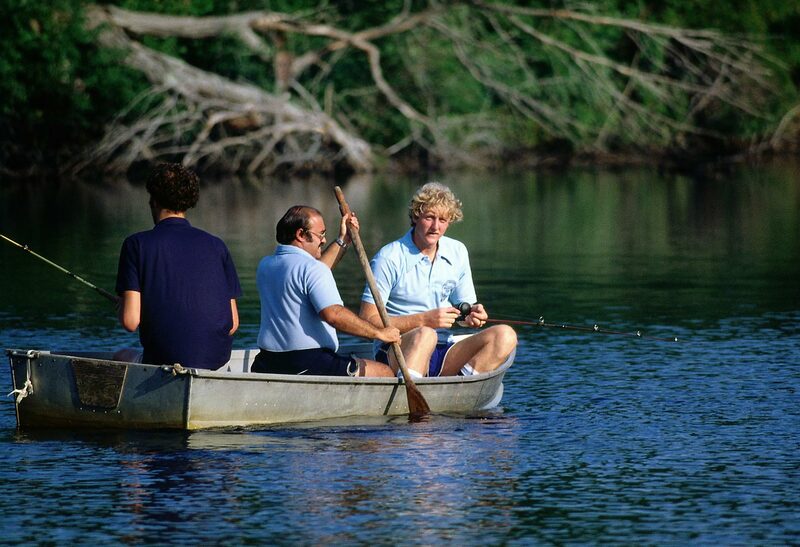 I can't stop looking at this 1979 photo of Larry Bird fishing during Celtics rookie camp. From the "wish I had thought of that idea" department, Uproxx has ranked the best dogs of MMA fighters and Gator the Hot Dog deserved better. "DON'T SCREAM. We are all guilty of it from time to time, but there is nothing more annoying than to listen to an Announcer scream at you for an hour. It distracts from the in-ring product. Start slow and build toward the climax. Give yourself a place to go at the conclusion of an exciting match. DON'T EQUATE SCREAMING WITH EXCITEMENT." This is just one of the many rules for WWE announcers, according to some leaked documents that appeared on Reddit. John in Larmonk, N.Y., wrote in requesting I show some love for Michelle Rodriguez. Good call. She earns LLOD honors (click here for full-size gallery). Need a small speaker that carries a big punch? Meet the Sharkk 15 Watt Bluetooth Speaker, which boasts 10 hours of wireless play time, contains a built in Subwoofer and high-performance amplifier. It also features a built in Power Bank perfect for recharging your phone. As you may have guessed, I have a few to give away. I'll send a speaker to the 50th, 100th, 150th, 200th and 300th person who emails me (andy_gray@simail.com) what breakfast cereal Andrew Desjardins ate from the Stanley Cup. The answer was in A.M. Hot Clicks. Please make the subject line "Sharkk." Update (8:39 a.m.): Contest closed. Another giveaway coming soon. Thanks. Remember the Baha Men, whose hit song Who Let the Dogs Out? was played at just about every sporting event at the turn of the century? SI's Ben Reiter caught up with the band as part of SI's Where are They Now series. Speaking of, check out our WATN hub for more stories you may have missed. I'm not sure what DeAndre Jordan will do, but his flip-flopping has led to some great Photoshops. Why Bring Uncle Steve Into This? There is now an E! reality show about WAGS. I'd make fun of it but former WWE standout Kelly Kelly is a star and I'm a big fan ... Martellus Bennett had some interesting things to say about Russell Wilson ... The judge in the Redskins' trademark case quoted Allen Iverson ... Tim Tebow boasts one of the NFL's top-selling jerseys ... Britney Spears' music was used by the British navy to scare off Somali pirates ... The best comic book heroes of all time ... Little-known facts about sharks ... A New Zealand brewery is transforming beer into fuel ... Best quotes from Comic Book Guy of The Simpsons. This has been my favorite part of Wimbledon this year. The Blackhawks best Stanley Cup moments ... in flipbook form. Grateful Dead fans from around the world cover Ripple, as part of Playing For Change Foundation's music schools and programs for children worldwide. In case you missed them, previous versions of Hot Clicks can be found here. Also, read more offbeat sports stories on our Extra Mustard Page throughout each day and check out the SwimDaily Page for the latest updates and instagram pictures of models who have appeared in our issues.